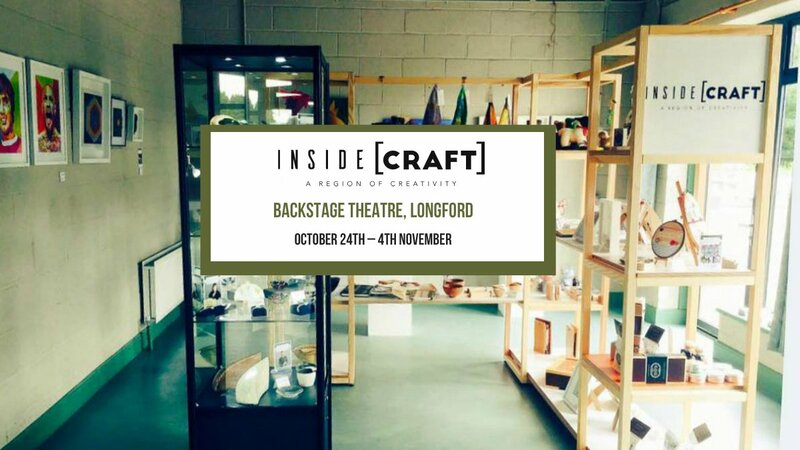 Why not invite friends and family along to our next PopUp Shop at Backstage Theatre, Longford, from October 24th – 4th November. Coinciding with the Aisling Children’s Arts Festival, the craft network’s latest pop-up shop will open this Tuesday 24th October, and continue through mid-term holidays during the Evolution Stage School. Makers will be on site during the pop-up event to discuss their work with visitors to the centre. 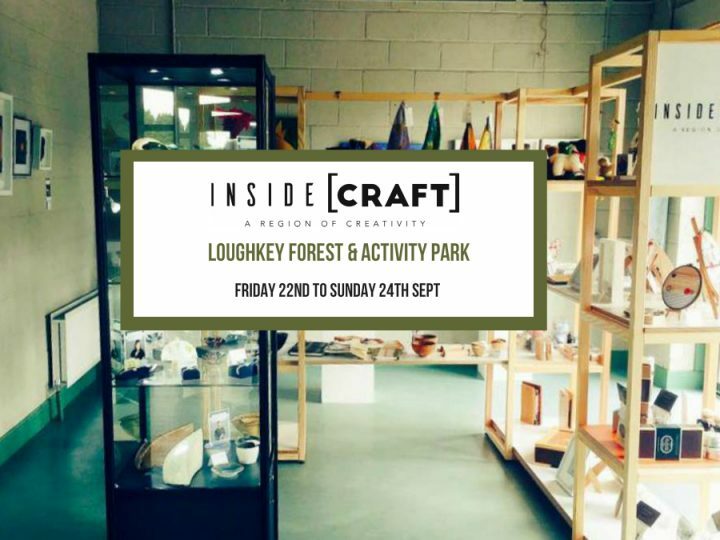 The pop-up event in Longford is set to introduce the new Inside [CRAFT] network members and will be an excellent opportunity to meet the craftspeople, discover what inspires their work, and browse some of the unique items for sale. 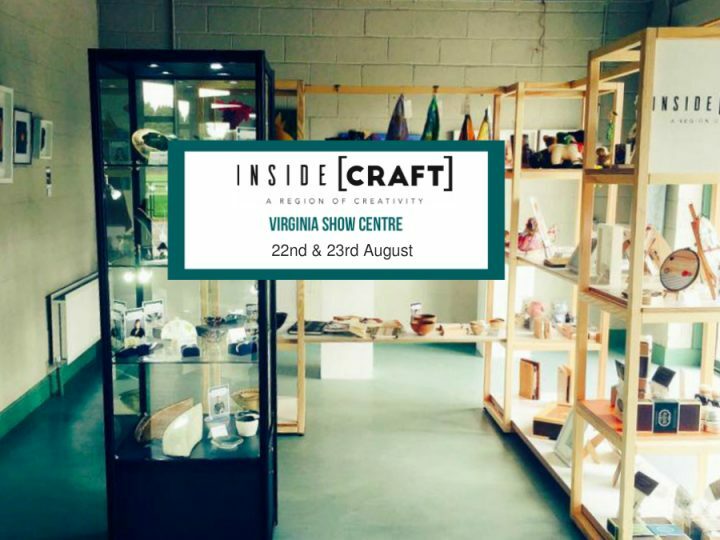 Demonstrations and children’s workshops will also take place during this pop-up featuring milliner Wendy Knight – Wendy Louise Designs, artist Gene Rhatigan and Franziska Lienberger of the Irish Felt Fairy. Inside [CRAFT] will host a further two pop-up events at the Cavan Christmas Craft and Food Fair on November 12th in Hotel Kilmore, Co. Cavan, and a return to Longford on November 24th– 25th.